"Excellent service at a great price. I was very surprised by the whole experience. Getting an implant here saved me $800 over what my local dentist had quoted." 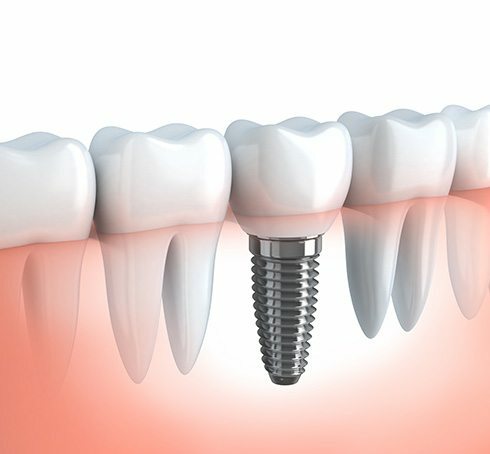 We’re experts in dental implants. Our surgical team routinely performs more than 100 implant surgeries each month. Central Dental Group offers Santa Clara and Bay Area residents the highest level of gentle dental care all under one roof. Our team of general dentists and specialists provides comprehensive services for patients of all ages. We specialize in dental implants and provide quality dental work at a reasonable price. There are no hidden costs. Our work and our service have earned us a 95% patient satisfaction rate. Our expert staff is well-versed in many disciplines of dentistry with years of experience. We provide a compassionate and professional environment to make your experience safe, comfortable, and knowledgeable. We take pride in our craftmanship and modern techniques. Our mission is to provide lifelong care for our patients using a health conscious and holistic approach. We tirelessly work with your insurance carriers to provide you with affordable rates so patients from all backgrounds can get the treatment they need. 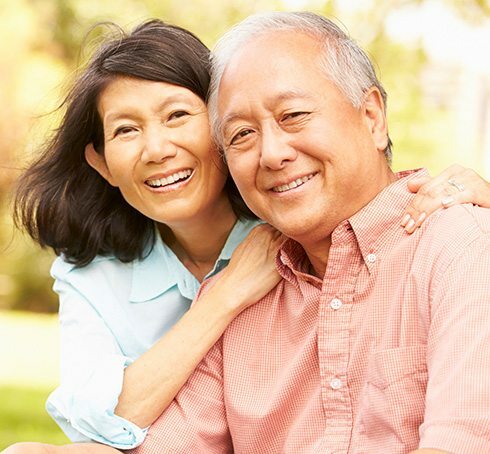 We perform over 1000 dental implants annually with the highest success rate in the Bay Area. We provide the highest standard and care for people of all ages. We create bright smiles. Experience a boost in confidence with a bright and healthy smile! 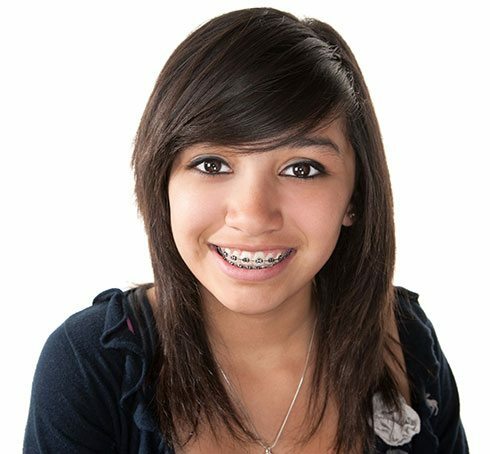 We provide the highest quality of orthodontic care using the latest orthodontic appliances. "Over 95% of our patients would refer friends and family to us!"